This issue contains a reprint of a vintage fanzine 'Beat That'. 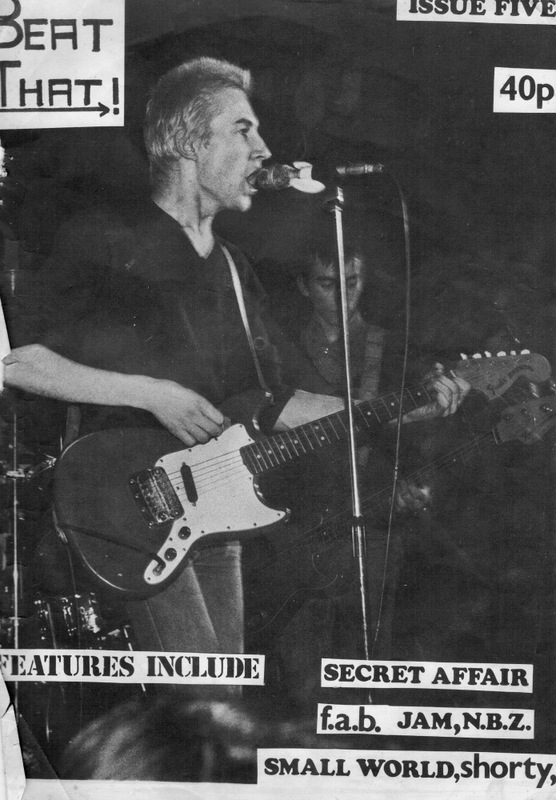 This fanzine was produced from Buckinghamshire & ran for six issues from 1980-82. Thrill at articles on Small World, Secret Affair & a report on the demise of Nine Below Zero (sometime before their 6th reformation. Enjoy!! Many thanks to Dean Ford for the loan of the fanzine.